Will Car Insurance Cover Scratches? For drivers of new cars, that first ding, bump or scratch is always the most painful. Depending on the extent, a scratch can also threaten the integrity of your car’s finish, which is not only a cosmetic consideration, but an airtight shield that keeps the sheet metal of the body from rusting. 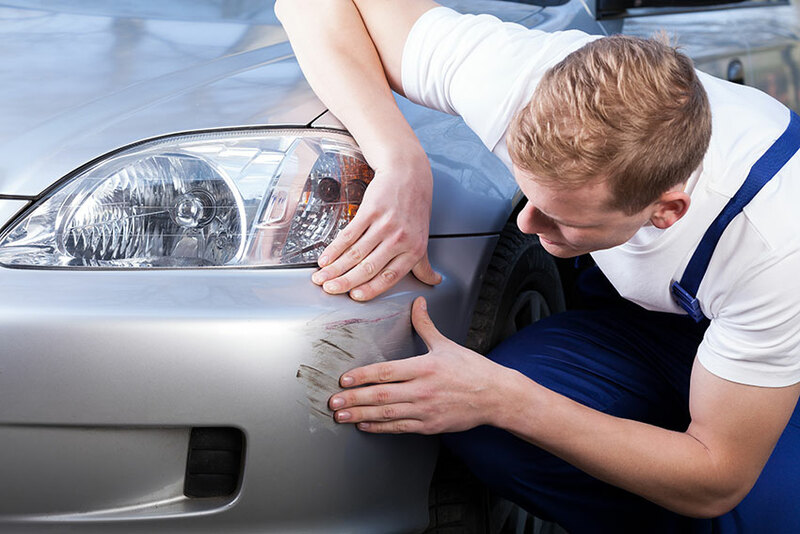 Depending on your car insurance coverage and how the scratch was caused, it’s certainly possible repairs could be insurable, but there are a number of factors that may make it an ineffective alternative to paying for repairs yourself. What Part of My Car Insurance Covers Scratches? There are potentially two sections of your insurance policy that scratches could be covered under, depending on how the scratches are caused. Collision coverage would apply when the damage to your car happens when another car makes contact. Not all collisions cause major damage. Low speed parking incidents, for example, could result in enough contact to damage your car’s finish without permanently distorting body panels. Comprehensive insurance protects you against non-collision incidents. If your car is scratched with keys, for instance, this is a vandalism incident, which falls under comprehensive coverage, as does fire, water damage and theft, sources of loss and damage that don’t involve hitting another car. Collision and comprehensive coverage are not mandatory in Ontario, so it’s possible that you don’t have this coverage on your policy if you’re carrying only the minimum coverage required by law. 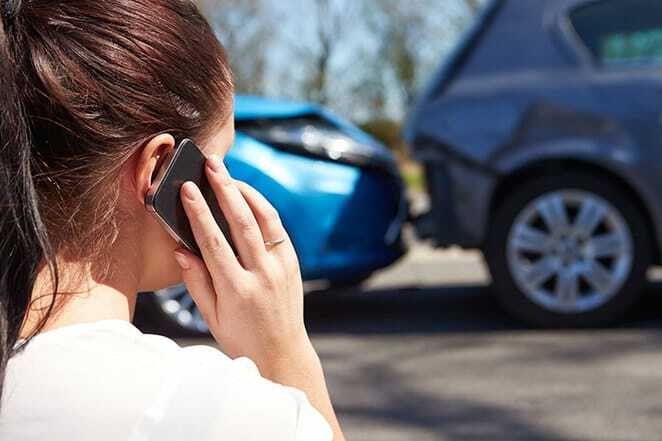 If your car is damaged due to the fault of another driver, it may be possible that driver’s third party liability insurance, which is mandatory, may cover your claim. Talk to your insurance company to see if this is applicable to your situation. If you do have collision or comprehensive coverage on your policy and the incident that scratched your car is covered under one of these sections, then the insurance company will pay for repairs in excess of your deductible limit. When you purchase this coverage, you elect to commit to a level of payment that you will assume in the case of an accident. This is the deductible. The lower the deductible amount, the more expensive your premium will be. For example, if you have a scratch that will cost $500 to repair, with a $250 deductible limit, you will pay the first $250 and your insurance company will pay the other $250. If you chose a $1,000 deductible, then you will bear the entire cost of the repair, since it doesn’t meet the threshold. Again, if fault in the damage incident is assigned to someone else, you may have your deductible waived. This may even apply if the person who caused the damage is unknown. Reporting incidents to your insurer promptly is key. Generally, at-fault claims may increase your premiums overall if the incidents exceed your insurance company’s rules. Incidents that aren’t your fault generally don’t affect your car insurance costs.